Tile Flooring Snohomish WA | Creekside Floors - Call Now! No floor too big or small! 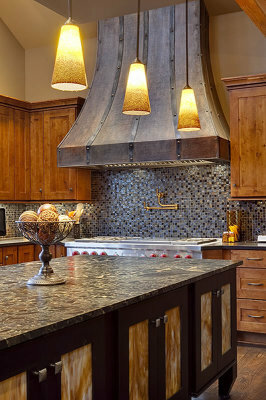 Floors, counter tops & backsplashes. 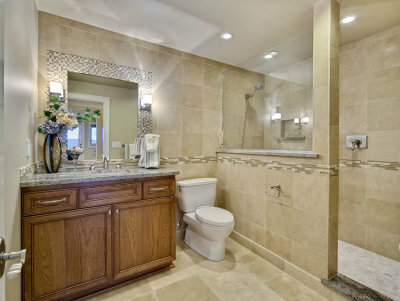 Custom showers, shower pans, floors, tub surrounds, counter tops. 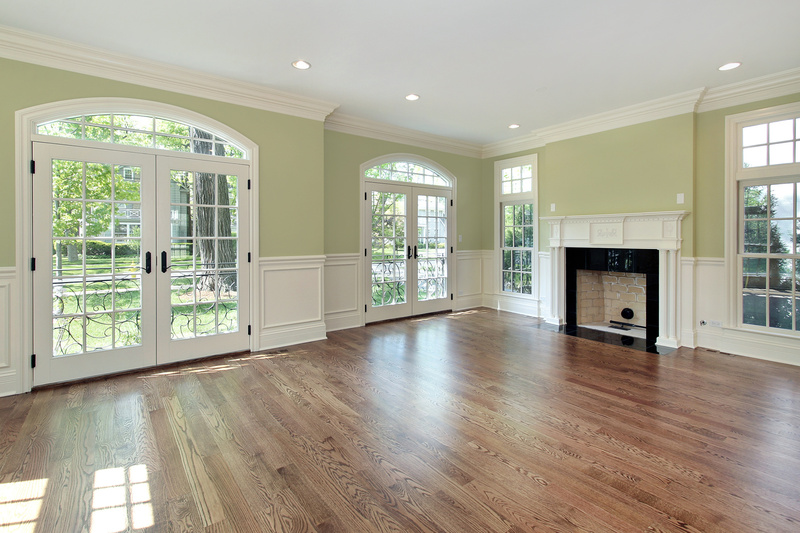 Floors are the most used and abused part of any residential and commercial structure. Your home or business' floors are subjected to a huge amount of usage every single day. With that being said, the floors are also among the very first things people notice when they walk into your home or place of business. This is why it is very important to make sure your flooring stands up to the daily use and maintains its outstanding qualities for many years. 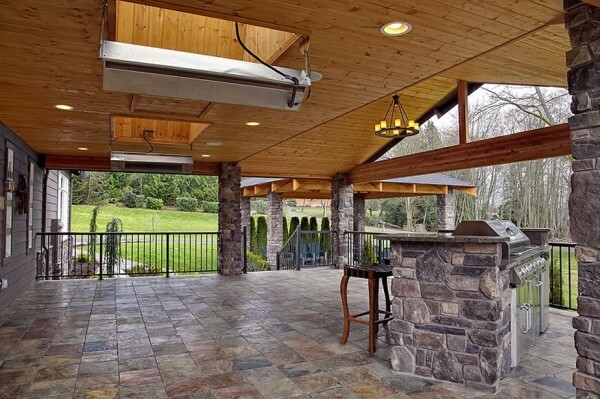 If you're in the greater Snohomish County and are looking for top quality tile flooring, carpet flooring, and hardwood floor covering installation services you can be sure of, you couldn't have come to a better place! 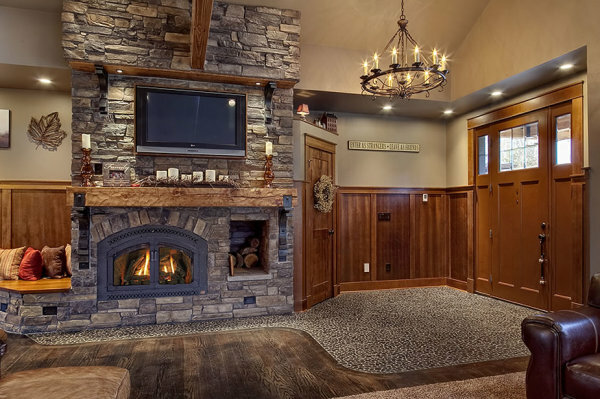 ​Creekside Floors is the trusted specialist in tile, carpet, and hardwood installation Snohomish County homeowners and business owners rely on to ensure superior quality results that last. 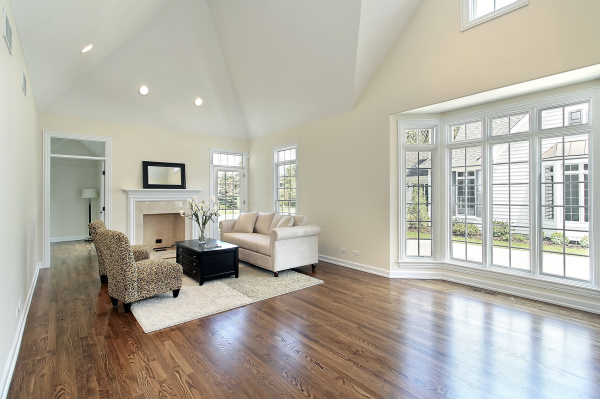 We specialize in top-notch tile flooring, carpet flooring, and hardwood flooring installation that delivers exceptional results at honest, fair prices.